Live like home at the MainStay Suites hotel in Chattanooga, TN. Our extended-stay hotel is near downtown Chattanooga, Hamilton Place Mall, Camp Jordan Park and Chattanooga Metropolitan Airport. 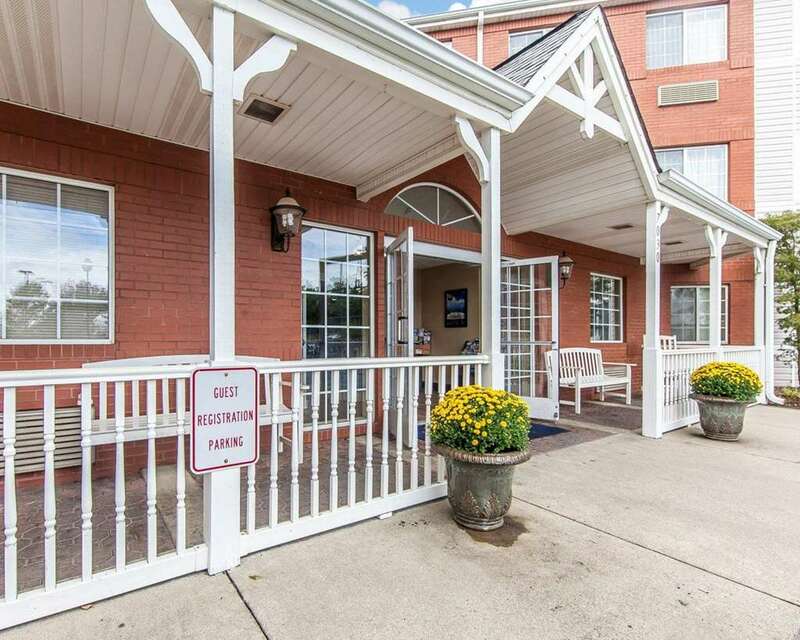 Enjoy amenities that include free continental breakfast, free WiFi, free coffee, a fitness center, picnic area, guest laundry, weekly housekeeping services and a business center with a meeting room, computer with Internet, copy and fax. Our residential-style suites offer separate areas for working and relaxing. Each spacious suite features a fully equipped kitchen, coffee maker, iron and ironing board, sofa sleeper or recliner. Also, earn rewards including free nights and gift cards with our Choice Privileges Rewards program.